This superb quality 5 string banjo in the style of a Gibson Mastertone is equivalent to the very highest specified banjos available today. 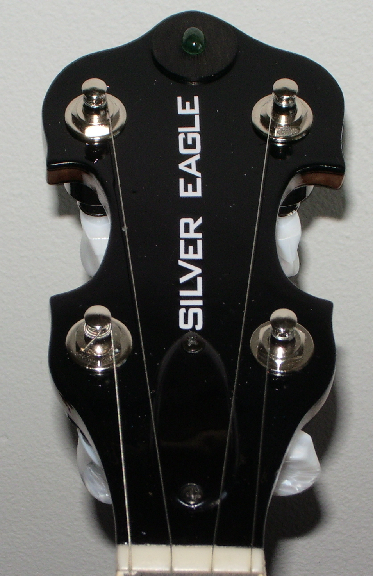 It also possesses a muted sublety in all its parts which combined with the silver eagle graphic inside the resonator makes it outstanding and unique to look at. 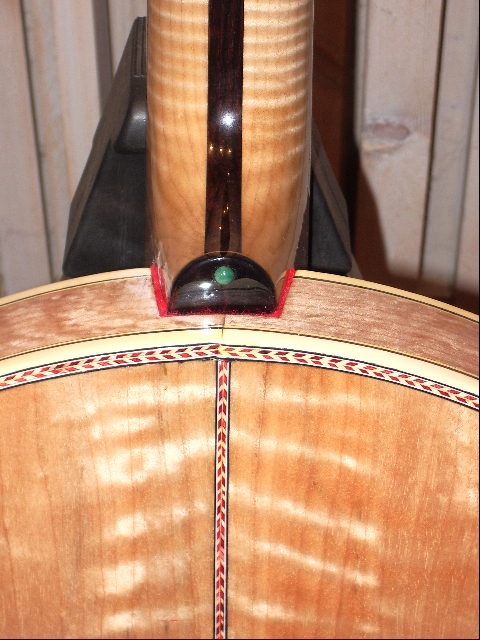 The neck is laminated in maple and ebony with black edge banding. Ebony fingerboard with abalone inserts. 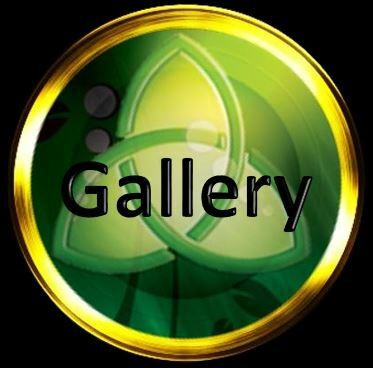 Ebony pegboard containing our real emerald logo. 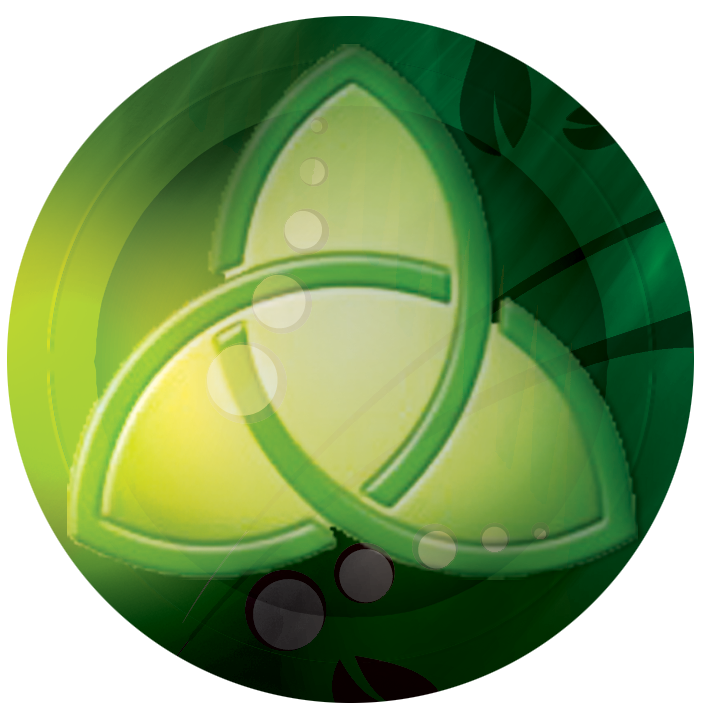 2 emeralds in the heel. Soft feel black ebonised tuners. 3 ply maple rim with Tennessee 20 hole cast bell bronze flat top tone ring which gives an amazing sound. 24 hooks. Notched tension ring. Single plate plate resonator flange. The whole is nickel plated as standard, but you can specify gold plate if you prefer. Oettinger style tailpiece as standard. 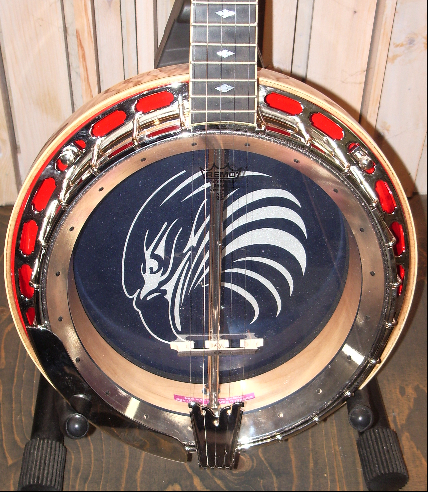 Flamed maple resonator with Silver Eagle graphic inside. Can be fitted with clear or white 5 star head. Complete with nickel armrest. An absolutely gorgeous banjo.